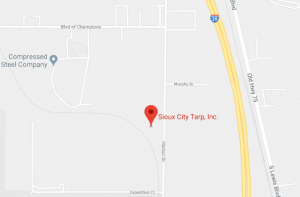 Sioux City Tarp, Inc. was founded in 1973 in Sioux City, Iowa by Donald Bremer. 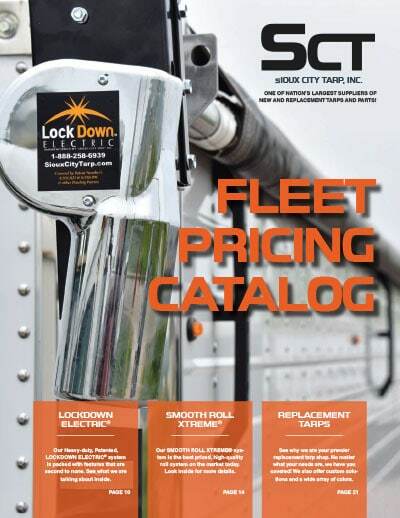 Sioux City Tarp has built its’ reputation throughout the tri-state area by providing quality same day service for installing, repairing and manufacturing tarps for a wide variety of trailer types. Sioux City Tarp was originally founded with the idea to be able to supply truckers with replacement parts and tarps at a fair price.